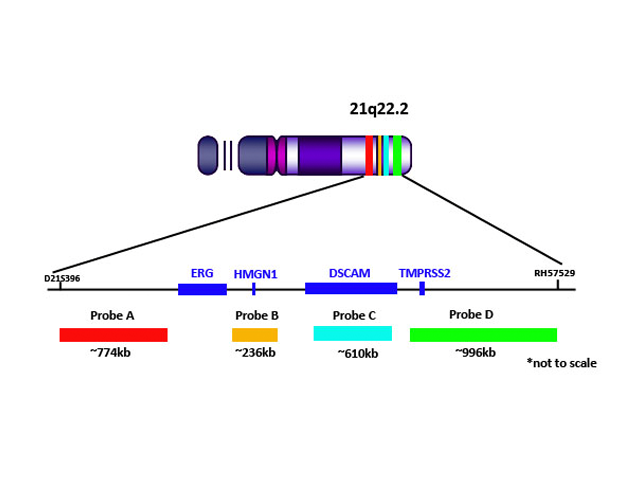 The IGH (14q32) Break Apart probe is designed to detect chromosomal rearrangements involving the immunoglobulin heavy chain (IGH) gene on chromosome 14q32. 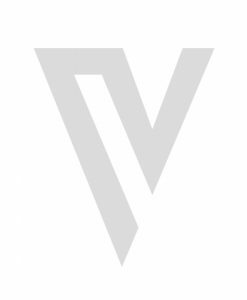 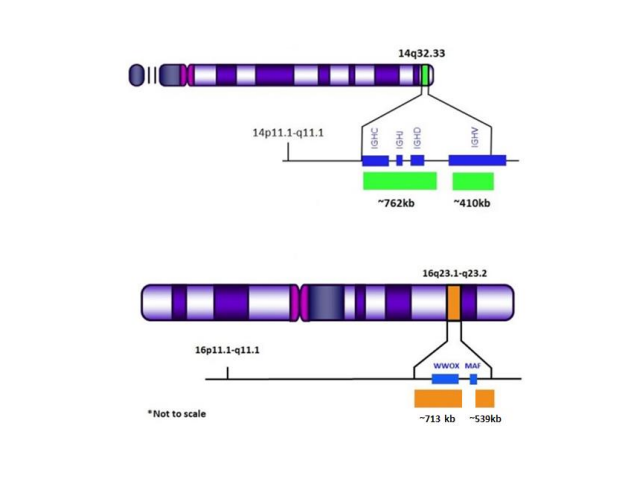 To date, 43 different IGH chromosomal gene arrangement pairings have been identified3. 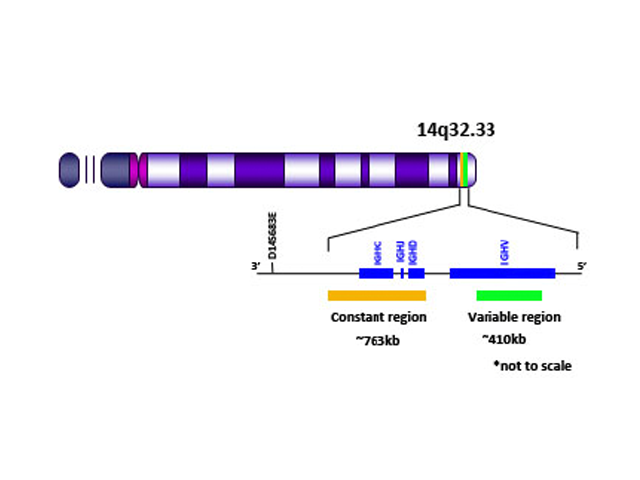 The majority of these chromosomal rearrangements can be detected using conventional cytogenetic techniques such as, fluorescence in situ hybridization (FISH). 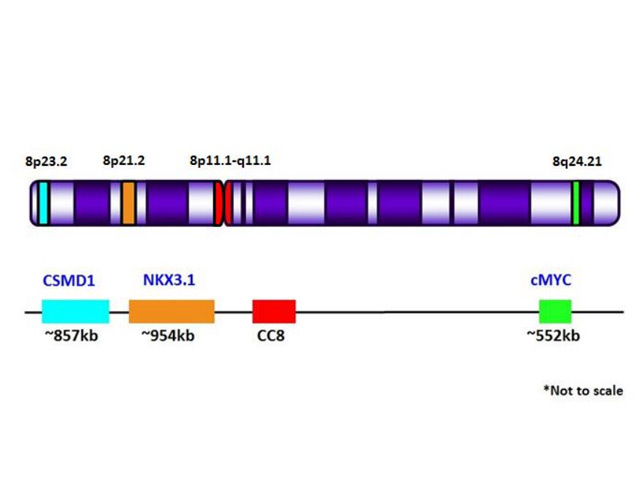 Multiple Myeloma (MM) and Non-Hodgkins lymphomas (NHL) are both characterized by recurrent chromosomal gene arrangements involving the IGH gene1, 2. 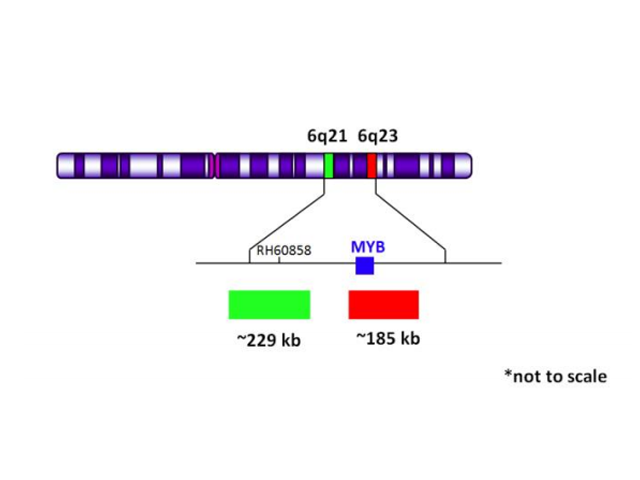 The incidence of IGH gene rearrangements have been linked to MM pathogenesis and contribute to both the clinical and morphological features associated with NHL subtypes1,2.